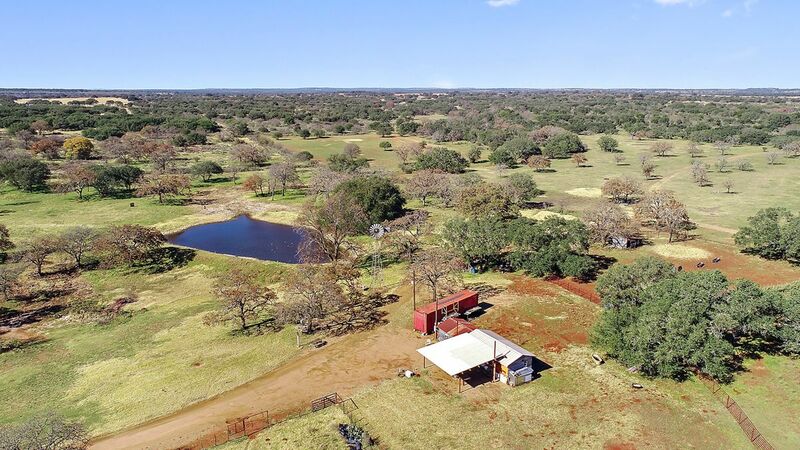 258+/- Acre Hunting/Recreational Ranch minutes from downtown Cherokee,TX. The entire ranch in High Fenced. 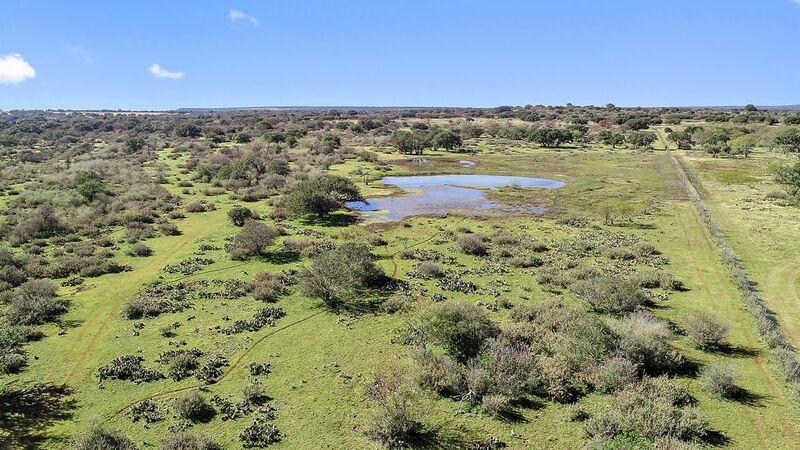 Currently the ranch is being used for hunting and grazing cattle. The wildlife is abundant and includes whitetail deer, Hogs, black buck, axis, oryx, and 4 elk! There are 3 wells on the property. There is a nice set of cattle pens. The ranch also offers a small hunting cabin. This ranch would serve as a great getaway and hunting ranch. Great access on CR 337. There are 2 good ponds/stock tanks on the ranch. This is a must see! More photos coming soon.